Dubai: If you happen to be at the main airport in Abu Dhabi on Wednesday afternoon and see anything out of the ordinary, such as emergency vehicles or medical personnel in a flurry of activity, it will be most likely just a drill. Abu Dhabi Airports announced that it will be conducting a full-scale emergency exercise at Abu Dhabi International Airport on that day. The mock exercise is expected to run for more than two hours, from 2:30pm to 5pm, but the authority assured that airport operations will not be disrupted. It is not clear, however, what type of emergency will be simulated. 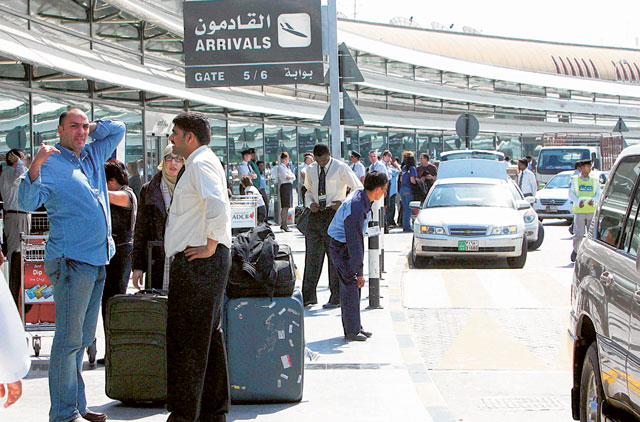 Last December, a similar drill was also conducted at the Al Bateen Airport in Abu Dhabi. This week’s emergency exercise, to be conducted in coordination with Abu Dhabi Aviation, will test the aviation hub’s preparedness and capabilities in responding to disasters or emergencies. "The full-scale emergency simulation… will measure the preparedness, emergency response capabilities, implementation of strategies by all participating agencies and assess Abu Dhabi Airport’s business continuity procedures," Abu Dhabi Airports said in a statement. It is in line with Civil Aviation regulations issued by the General Civil Aviation Authority, and in compliance with standards and recommendations stipulated by the International Civil Aviation Organisation.